Music can remind you of a specific person or time in your life. It can soothe you, energize you, and recent research shows that it has the power to heal you. 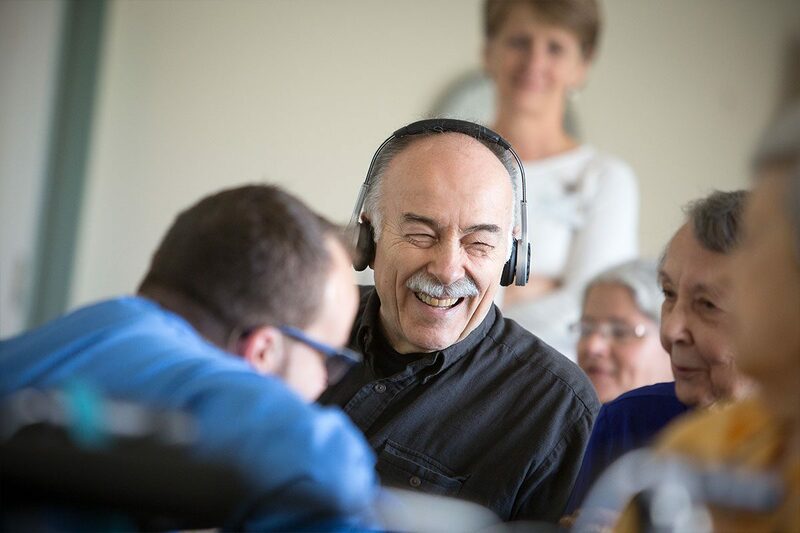 Music therapy—when a trained professional uses music interventions to address physical, emotional, cognitive, and social needs of individuals—is a growing field in the U.S. (and around the world). 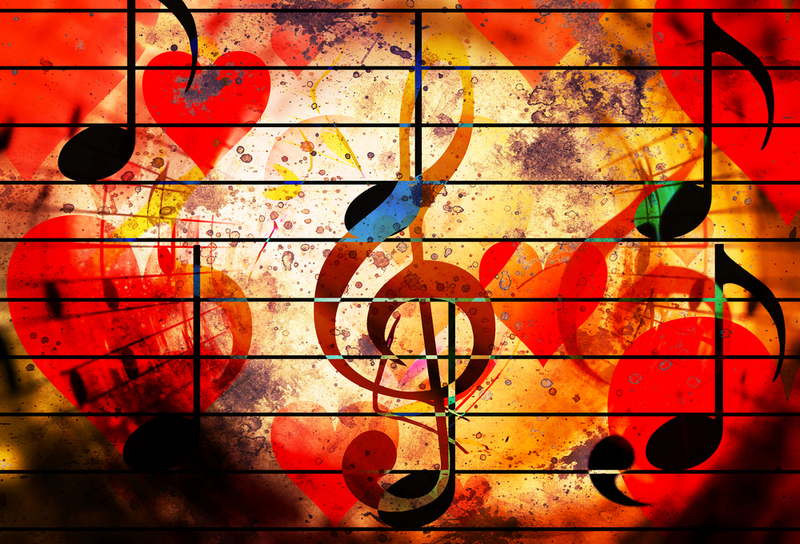 Music therapy has been credited with everything from helping newborns gain weight to helping people recover their speech after a stroke.